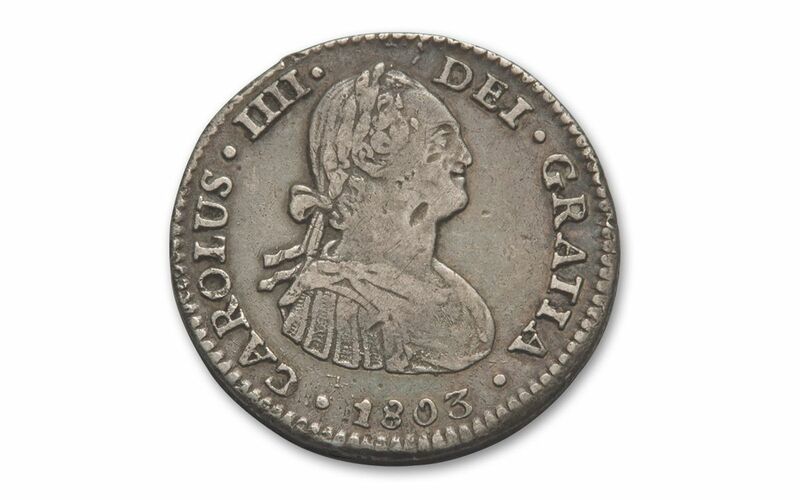 Now you can bring a coin from this legendary family home to your collection. 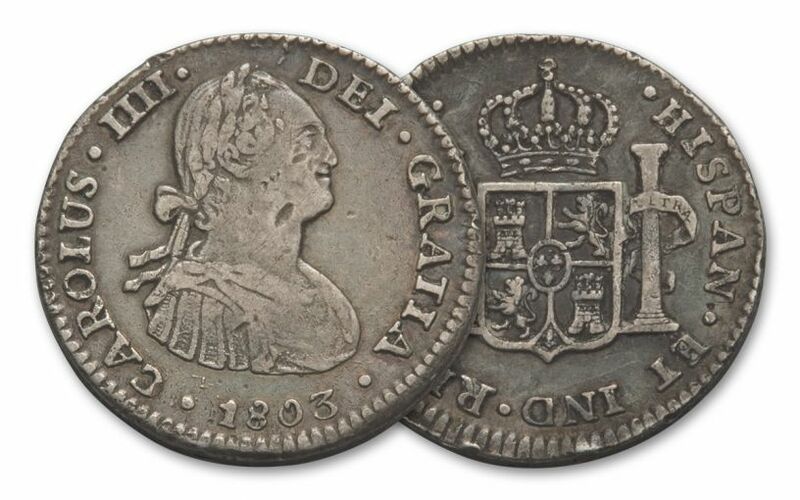 You will receive a Silver 1 Real struck from1772-1825 (the exact year our choice) in Very Fine (VF) condition. 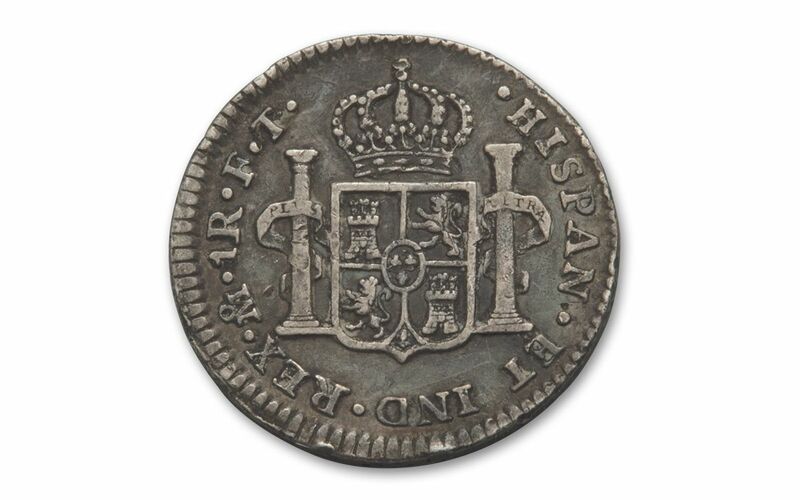 Make this "piece" of Spanish AND American history yours -- add it to your cart now!